Godfrey is an advocate of the courts of judicature in Uganda and is a Certified Public Accountant of Uganda. He holds Bachelor of Laws and Social Sciences degrees from Makerere University and a Postgraduate Diploma in Legal Practice from the Law Development Centre, Kampala. Godfrey also holds the Association of Chartered Certified Accountants qualification (Glasgow) UK and is a member of the lnstitute of Certified Public Accountants of Uganda. Godfrey practices both as an Advocate and as a CPA, with specialisation in tax law. Godfrey has over 18 years' experience in tax practice, with 12 years as a tax auditor with the Uganda Revenue Authority's Large Taxpayers Department. Godfrey served as a tax technical adviser and trainer for the World Bank, the African Development Bank, the Uganda Revenue Authority, the Tax Appeals Tribunal and the Governments of Rwanda, Liberia, Somaliland and Puntland. 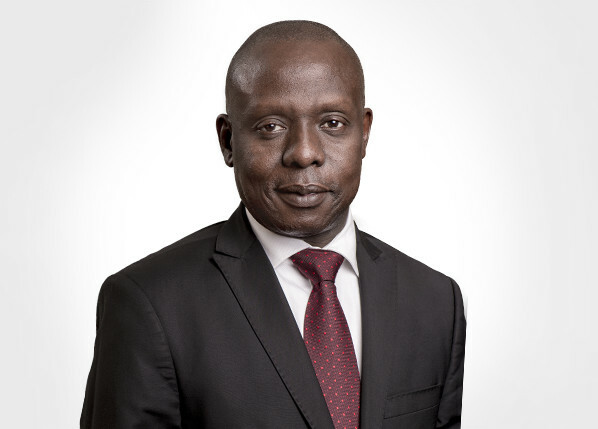 Godfrey is the Executive Director and a senior tax lecturer at the East African School of Taxation and a lecturer of the ACCA Company and Business Law Paper at the Management and Accountancy Training Centre (MAT) in Uganda.